VAT Free motorhomes do they exist in the United Kingdom any more ? Also, the requirements of disabled people? Thus, motorhomes can be for by all ages and abilities. So, many are suitable as standard and others can be different conversions. So, specialist disability extras that help for modifications for disabled people. In addition, VAT exemptions are available in some cases. If in doubt about VAT ask your local citizens advice. Just go online to HMRC website and read up on the issues. Also, contact HMRC direct and ask them. Also, deal with a dealer who has done VAT reclaims before. How do I participate in a VAT free scheme? Only if you have a long-term illness or you are disabled and wheelchair bound. You may not need to pay VAT when you buy a motorhome if you meet the terms of wheelchair use. Also, models that are your main car may also be exempt from car tax. Thus, HMCE requires, suppliers to take reasonable steps, to ensure that a disabled person is eligible for the relief. This has been a very contencious area and many dealers will not participate in the VAT Free scheme. Points to remember – Motorhomes FAQ. Motorhome manufacturers require dealers to follow the recommended procedures. Accordingly, fitting ramps and clamps to allow wheelchair access. Also, fitting of a wheelchair carrier and adaptations to the driving controls. 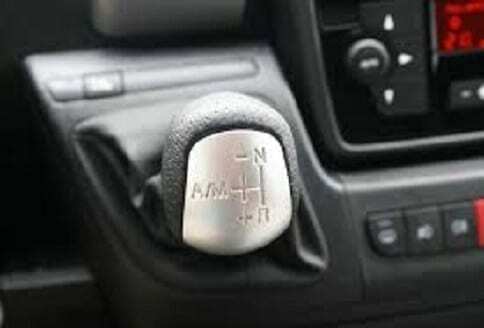 Therefore, the vehicle is visibly for the needs of the individual disable customer. 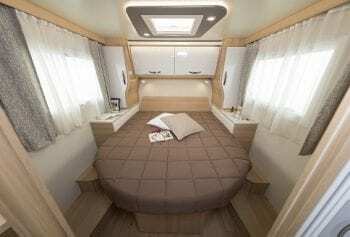 Can you explain why are kitchen layouts different in European motorhomes? There is some logic behind this. 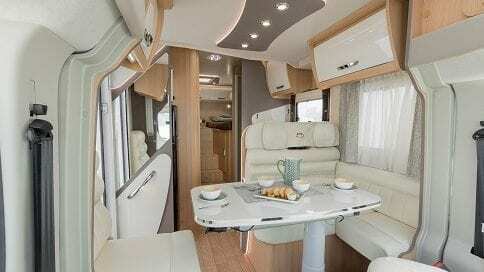 However, it does depend on the actual motorhomes layout. Kitchen areas differ why is that has many reasons? 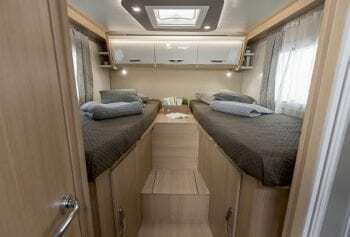 European motorhomes layouts may not have a large oven. Therefore, this is explained by the fact that Europeans more than often cook outside. Mainly on a barbecue in the sunshine. Also, European motorhomes have garage space to carry all the cooking equipment and other things. So, that is why you will find smaller kitchens on European motorhomes. Hence, they tend to have small ovens and always a microwave oven. With basic hob and grill and smaller oven built into the layouts. Also, along with nice neat gas layout and ranges. So, many kitchen layouts are smaller. Also, English designs are for cooking that Sunday roast. 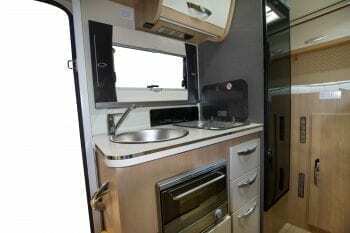 Hence, the larger oven space and a roomy kitchen area in UK motorhomes. When looking for a motorhome the layout areas are the main source of research. None more so that the kitchens and what to expect them to have. Cooking inside the motorhome is a bit English mainly because the UK weather does not alway look kind on that Sunday dinner. European layouts follow that outside approach with a garage as a main feature. Fixed beds are popular as well so all this type of layout dictates smaller kitchens. How many berths what layout do we need? The answer may be in how many passengers you want to travel with you? The size of your motorhome or campervan varies. In addition, it depends upon the number of people sleeping. What layout shall we have? Layouts differ between makes and models. Also, there are many different motorhome layouts to look at you. So, you need to experience the feel of differing layouts. Thus, end kitchen and bed layouts make a difference sometimes. What size water and waste tanks do we need? So, how big a shower do you want to take as this can determine the water tank capacity. Also, tanks vary in size it will depend on how many berths. Thus, the waste tanks (grey water) vary in the motorhome size. Kitchen areas differ why is that? 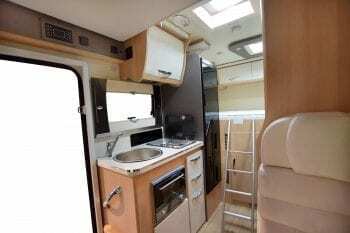 European motorhomes layout may not have a large oven. Therefore, Europeans cook outside on a barbecue in the sunshine. Also, Europeans like garage space and smaller kitchens. 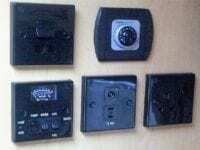 Hence, the microwave ovens are into the layouts. Also, along with nice neat gas layout and ranges. So, many kitchen layouts are smaller. Also, English designs are for cooking that Sunday roast. Hence, the larger kitchens. There is always a dilemma, about the size and specification, of your first motorhome. So, much so, that you want to understand what the layouts mean? Where do you want to go in the motorhome? That is a great starter for ten. Where are you going to use it? If you’re already a motorhome owner then looking for a change, ask yourself why. There is always a reason, that drives that urge to change your motorhome. This could be the fact that you just want larger or smaller layouts and beds. 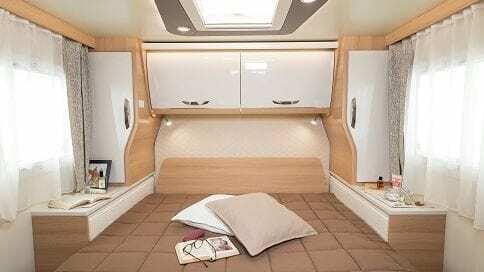 So, you have to consider, how many berths and what layout fits you! How do I find a good motorhome dealer? 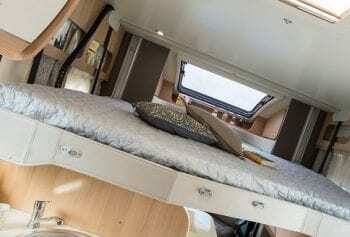 How do I find a good motorhome and dealer? Where do we begin to look to, how do I find a good motorhome and dealer? Well that is a really good question. No doubt, finding a good motorhome is all about research. Also, recommendation springs to mind. 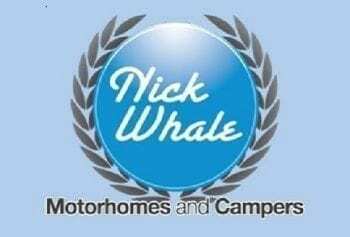 There are many online motorhomes dealers advertising motorhomes for sale. Searching by postcode is a way to find local dealers. Also, good dealers will always provide any service to help you. Therefore, all new and old customers will get answers to questions. Also, explain interesting points regarding the use of services. So, help you to choose the right vehicle for your family. 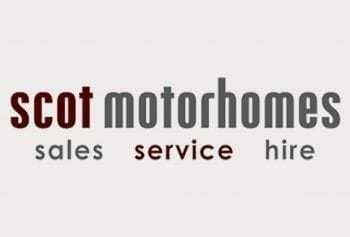 Having leading motorhome franchises will provide an insight how good the dealer really is. Motorhome manufacturers have a brand to protect. Therefore, poor service is not going to help customers and top motorhome dealers provide excellent services. They have to in order to keep the motorhome manufacturers happy. Things do go wrong on motorhomes from time to time. That is when you know how good your dealer really is. After sales are just as important as offering all the sales propositions. Well there is no doubt, looking on forums and what owners say is a good start point. But, do not be put off with a bad comment, about a motorhome dealer. Some customers are renowned for complaining! They try to force the dealer to compensate and give something for free. The motorhome dealer has to take care of their and the manufacturers reputation. So, good and how bad comments are dealt with may lead to a first class motorhome dealer. In the end, many times it comes down to the people and relationships built up over time. Having that trust in the advice that the motorhome dealer is providing is also important. No motorhome dealers, want poor recommendations far from it. Many now strive to provide excellent service and make buying a motorhome a memorable experience. Points to remember- Motorhome FAQ. Hence, finding that excellent service is what it is all about. There are many good motorhome dealers. The best motorhome dealers, are the ones who go out of their way to help customers. No matter how large or small the customer needs are. As they say the devil is in the detail. 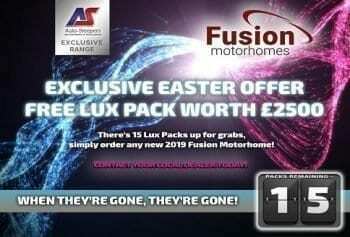 So, the customer may only need a fuse, but, next time a new motorhome! Also, looking at how long they have been motorhome dealers tells a story. In fact, you will find that many have been motorhome dealers for a long time. Again you may find that they have the experience that helps. So, take on board issues and that a motorhome dealer is facing. Also, find out do they have a good after sales service available. In addition helplines and online contact forms are good pointers. The service is there it is just a matter of seeing who will help customers. What is the best value for money motorhome? Well, this is a great question, what is the best value for money motorhome? The answer may be a question back to you, what is the best motorhome for your needs, that is the question? Also, this will determine what you need to look for, when buying a motorhome. Also, to find value for money, this may be in the specification that you require. 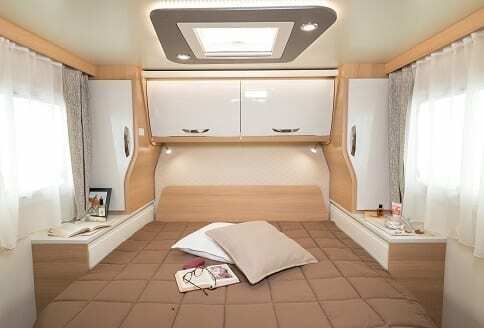 Hence, the size of the motorhome, the size of the berths, that detail layout, provides an insight into the values of different layouts. For example how many seat belts, is another consideration? All the factors from garage space, to storage lockers and payloads may come into the question. Also, value for money may be found in what are standard fittings.? What is going to be the cost of options. 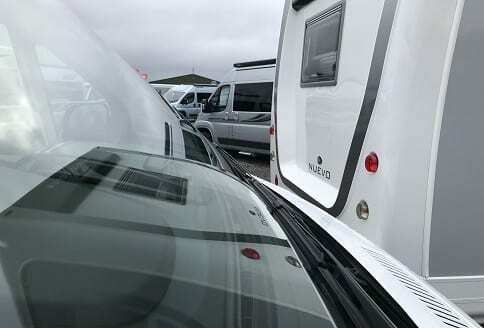 Many motorhome manufacturers, charge out as an extra or premium pack. So, that motorhome then has key fixtures and fittings may cost a bit more when new. 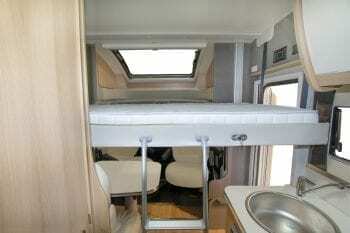 Thus, many motorhomes are cheap in some ways when you take in the free standard specification. But, the standard specification may be a little low compared with the full premium pack additions. Specification is what determines the real value of any motorhome! 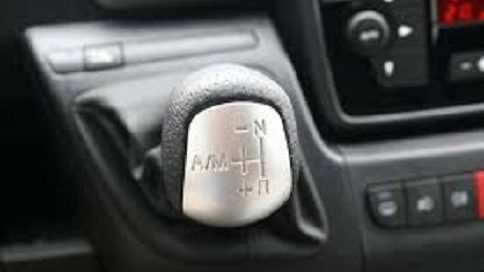 In addition, that will then reflect in the residual value and may be when it comes to sell second hand. You have a quick sale, because, the buyer has found the answer to their question. 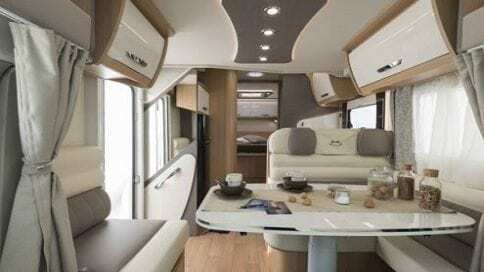 What is the best value for money motorhome? The one that you are selling! There are many offers throughout the year that may answer. What is the best value for money motorhome? None more so, than at motorhome shows. There is always the seasonal offers, that actually do become bargains. So when we are asked the question. What is the best value for money motorhome? The answer may well be the last old model with a great specification. The one on a special offer at a motorhome show! New motorhomes are always going to be competitive on price. For example a new McLouis Fusion, that have been brought in by Auto-Sleeper from Italy. They represent huge value for money. Because, they are a leading brand in Europe and look exceptional value for money. 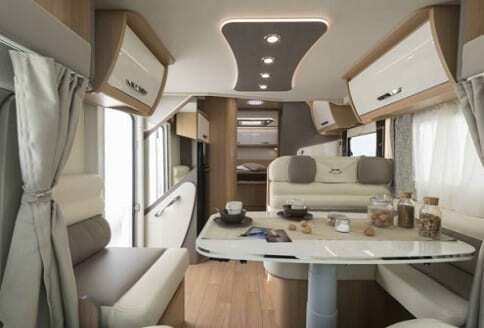 Used motorhomes have to be judged on condition so, they remain valued on an individual basis. 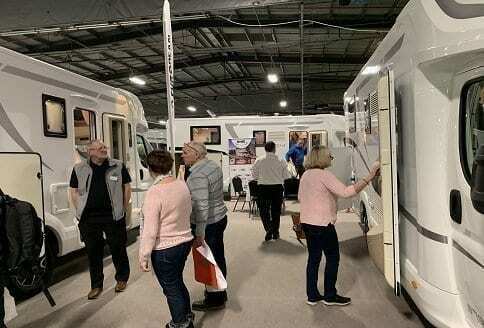 A brand new motorhome is going to de value. 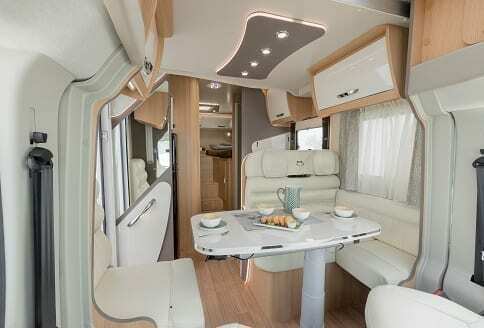 But, there is nothing like a new motorhome. Points to remember – Motorhomes FAQ. Take a look on forums and read what owners have to say. 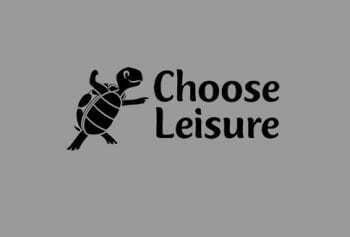 Our latest offers page can also be of help. Also, look at things on used motorhomes like water ingress and damp issues. They may well destroy values because, a damp motorhome is not very desirable. Thus, when you are looking for a motorhome just check the details. Things like extended warranty and certain types of warranties on offer. All can add value. 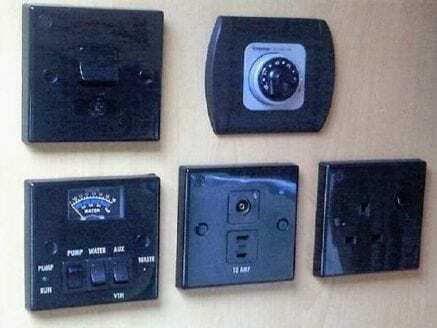 You may think you are buying a bargain but, this could reflect the condition. So, read the small print the devil is in the detail! Also, ask the previous owners. Especially, if you are buying from a dealer. As they are a helpful source of information! Service record and other key information all contribute to values. Remember. things like lap belts are not seat belts! Do a list of what ifs and stick to it!